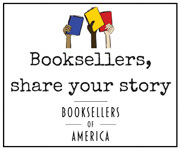 ABA members interested in selling ebooks can join the Kobo eReading program, and offer their customers more than six million titles. ABA members share in the revenue on every sale. Read, sign and return to ABA the Kobo Participation Agreement. Read the Retail MAPP Policy, and Brand Guidelines. Email a web-ready logo, following these guidelines, to kobosupport@bookweb.org. As of November 27, 2018, the Online Hardware Affiliate Program for ABA member bookstores will no longer be operational. 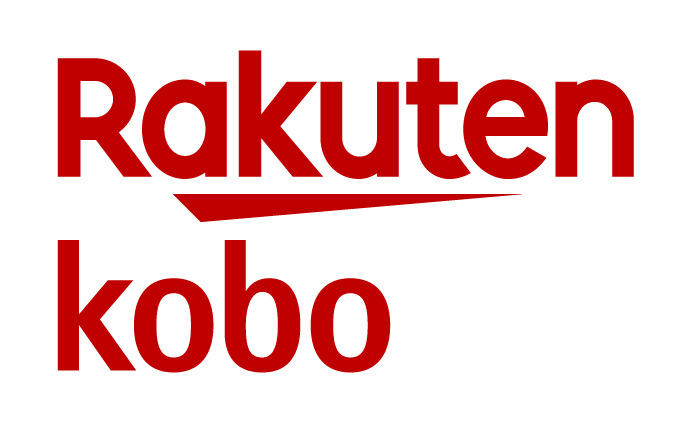 Any individual or store interested in purchasing eReaders can visit kobo.com.